The music world is currently experiencing one of its saddest and heartbreaking periods. Aretha Franklin, known as the “Queen of Soul”, has died at the age of 76. Franklin’s publicist told the Associated Press that she died at her home in Detroit on Thursday. The Associated Press, on Monday, August 13, disclosed that a person close to Franklin informed them that the iconic soul-singer was “seriously ill” but declined to give any further details. 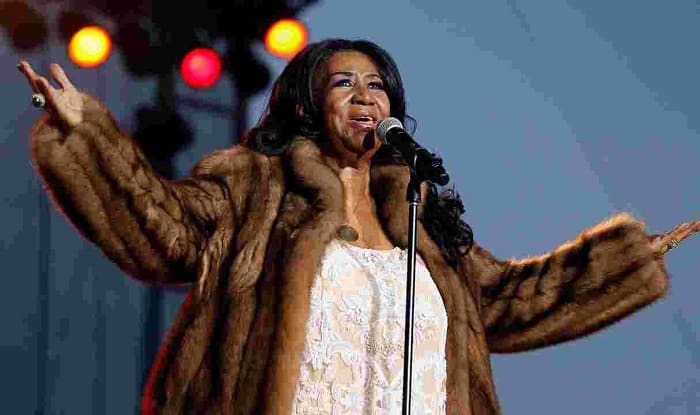 In 2007, there were concerns over the health of Aretha Franklin when she ended her performance in Detroit with an appeal to the fans to “please keep me in your prayers”. Although there were no tangible details provided, Franklin canceled a series of upcoming concerts in March 2018 after her doctor ordered her to “stay off the road and rest completely for at least the next two months”. Prior to her death after she was reported to be gravely ill, Beyoncé showed her support by dedicating her concert with Jay-Z in Detroit to Franklin. In the wake of Franklin’s death, fans, friends, and high-profile figures have taken to social media to mourn the death of the great American soul singer and pay their respects. Aretha Franklin’s music and powerful voice have transcended gender, race and encompassed ages. In her decades-long career, she cemented her place in American history and her passing truly marks the end of an era. We are very sad to see such a legendary icon go. But her inspiring memories will be treasured in our hearts and her legacy will live on forever.